We just finished constructing a low-cost, yet highly sensitive gamma-ray scintillation probe for our CDV700-Pro counter. The probe is based on a Philips XP5312/SN photomultiplier tube (that is available from Sphere Research) and a piece of scintillation plastic. 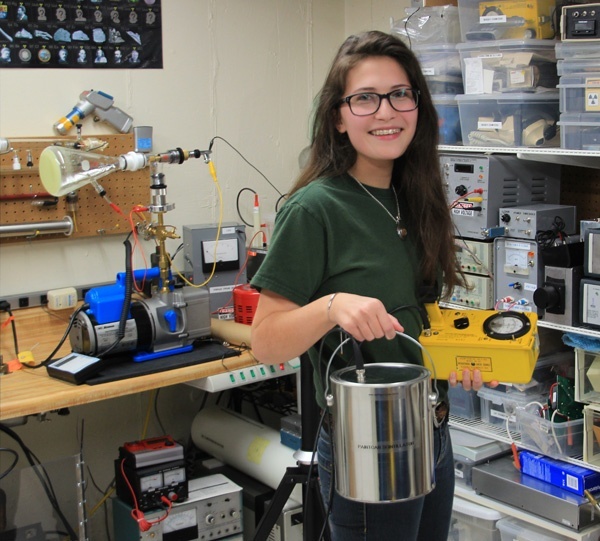 The probe yields a background count of approximately 1,000 counts/minute (cpm) in our lab, and 7,400 cpm from a 137Cs 6.7 µCi exempt source at a distance of 30 cm. The probe’s sensitivity, portability and rugged construction make it an ideal choice for surveying. Bad Physics at the Equator – Shame on the Intiñan Solar Museum! 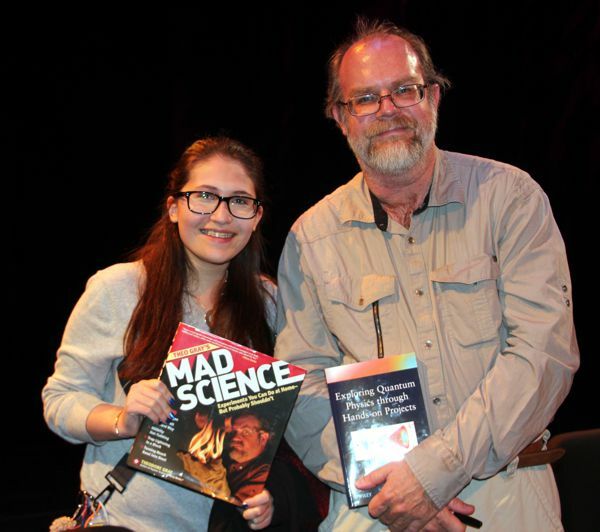 Abigail and I just returned from a trip to the Galapagos Islands. On the way, we visited the iconic Mitad del Mundo (Middle of the World) monument which commemorates the 18th-century French Geodesic Mission expedition carried out for the purpose of measuring the roundness of the Earth and measuring the length of a degree of latitude at the Equator. The monument is constructed at the site where the Geodesic Mission calculated the passing of the Equator. 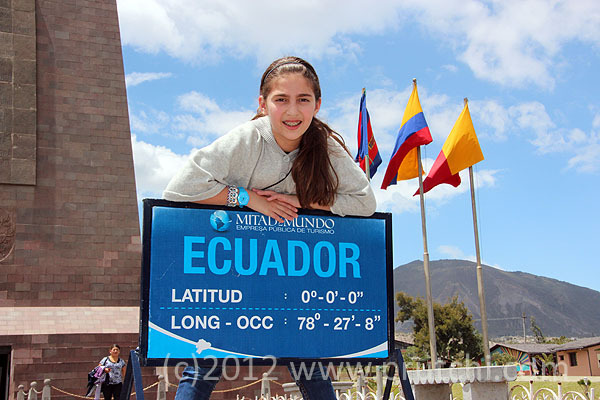 Modern measurements show that the Equator actually crosses about 240 meters north of the marked line. 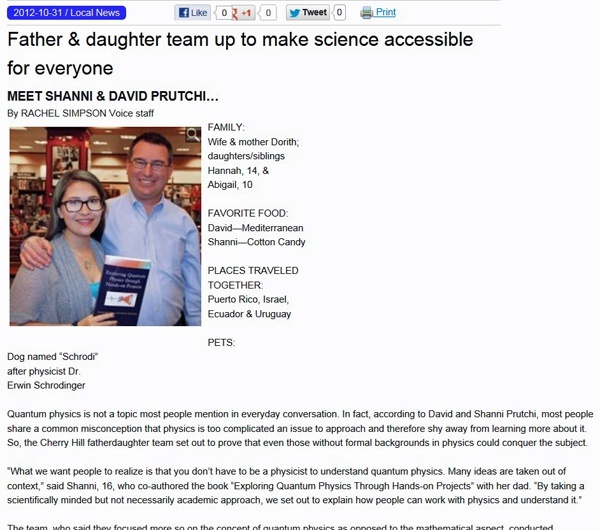 Not bad at all for 18th-Century Physics, and an accomplishment worthy of the beautiful monument that commemorates it! 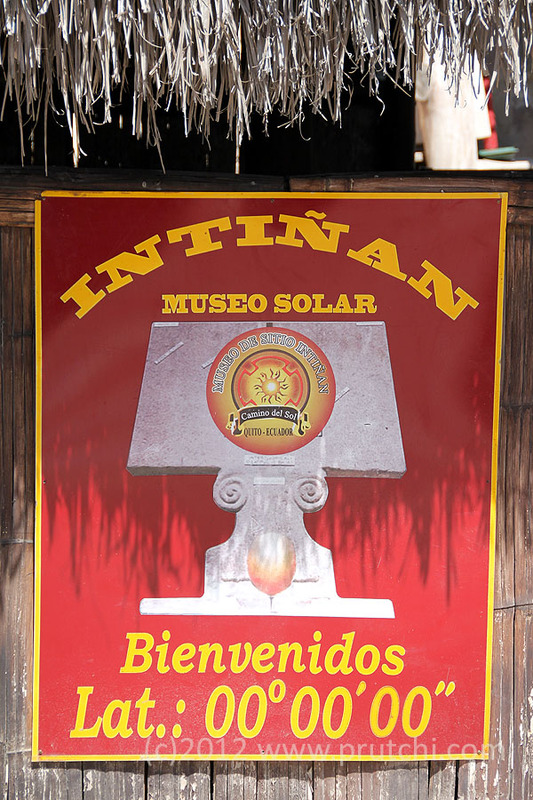 The Intiñan Solar Museum is a shameless tourist trap. Tour guides get a kickback from the unscrupulous owners of this site where credulous tourists are shown tricks that supposedly can happen only at the Equator. This is a prime example of Bad Physics fueled by greed! Recently however, a group of unscrupulous investors led by Mr. Humberto Vera started the Intiñan Solar Museum, which reportedly marks the true Equator. Not true! Tour guides take tourists there because the museum pays them a kickback (which the official Mitad del Mundo doesn’t). 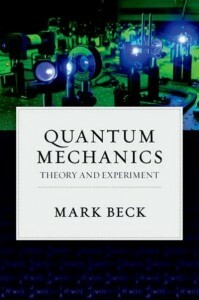 New Book by Prof. Mark Beck – Great Complement to Our diy Quantum Physics Book! 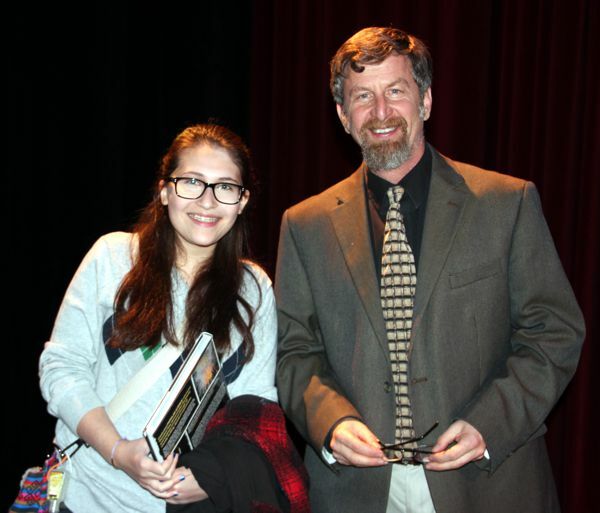 Prof. Mark Beck from the Dept. 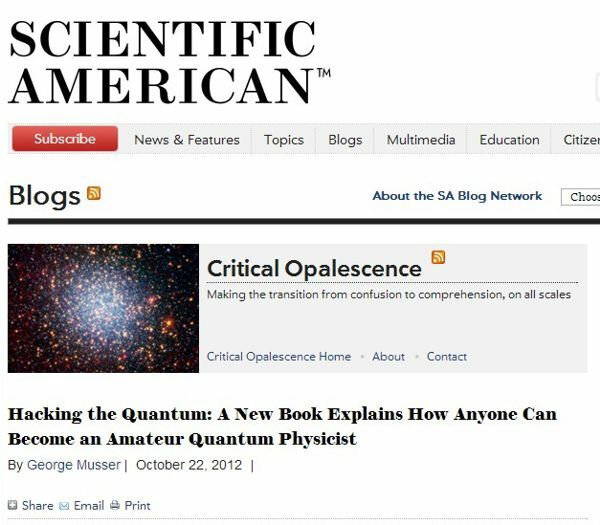 of Physics at Whitman College recently published an excellent book titled “Quantum Mechanics: Theory and Experiment.” It is written for an advanced undergraduate/graduate quantum mechanics class. This book presents the theory in its full formalism (with thorough, high-level math), as well as describes five laboratory experiments that explore the use of entangled photons in the undergraduate lab. Prof. Beck’s laboratory experiments use the same type of system as we describe in Chapter 8 of Exploring Quantum Physics Through Hands-On Projects, so if you are up to the math, we heartily recommend this book to continue your exploration with your entangled-photon system. 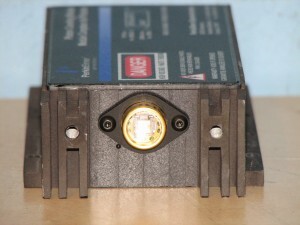 Connects directly to PMT probe shown in the book’s Figure 30 with no need for PMT amplifier! 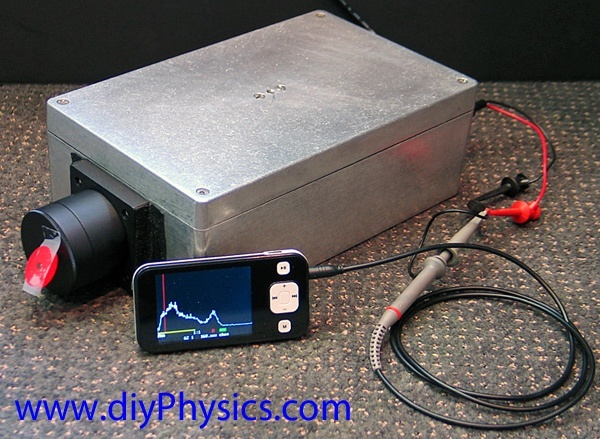 The nice guys at the Yahoo GammaSpectrometry Group developed multichannel analyzer software for the $79 SainSmart DSO201 Pocket-Sized Digital Oscilloscope. The upload of the MCA software to the oscilloscope is really easy (via USB), and it allows the PMT probe shown in the book’s Figure 30 to be connected directly to the oscilloscope’s input with no need for a PMT amplifier! Gunnplexers are becoming scarce in the surplus market, but X-band motion detection is very much alive. 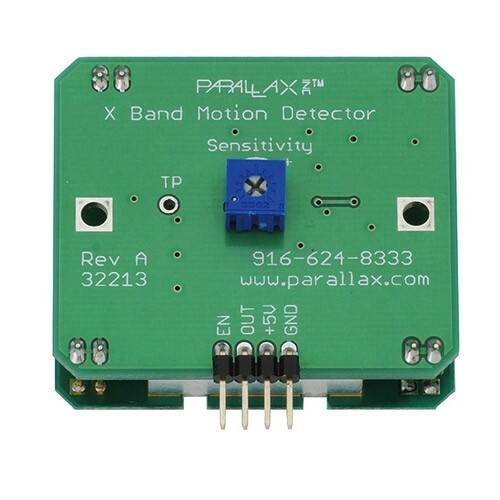 X-band detection modules are available for OEM applications, and fortunatelly, Parallax has a unit based on this module available for $34.99. 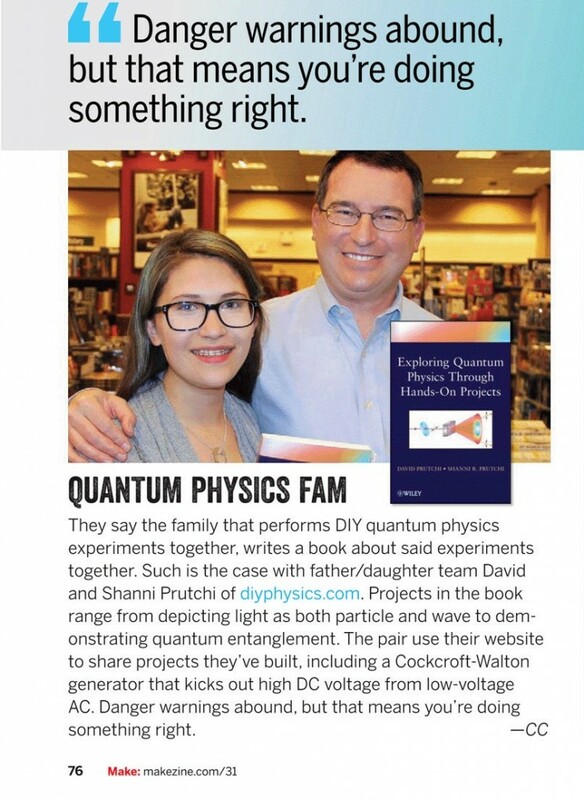 diy Quantum Physics was featured in Make Magazine, Volume 31: Punk Science (page 76). My ongoing eBay search found a number of Perkin Elmer SPCM AQRH-12 units. Two are listed for $499 (buy-it-now) as working, one for $199 as “parts/repair.” I have no connection to seller. eBay auctions: 230835435238, 230835438679, and 320959423052 (parts/repair). 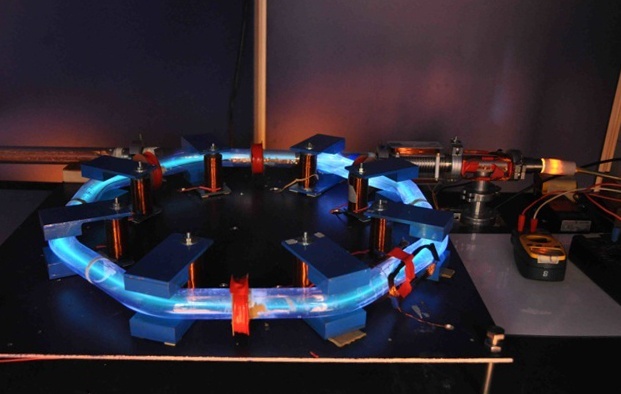 Harvey Summers called my attention to a miniature electron accelerator that was built for an exhibit at the Trocadéro’s Gardens in Paris, France. The device is an exhibit that was shown to the public for the first time during the CNRS exhibition “Entrée en matière” in November 2011. 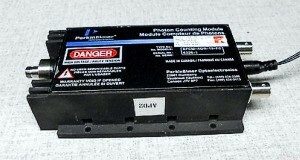 Today I found two Perkin Elmer SPCM-AQE-13-FC SPCMs for sale on eBay at $400 each. eBay auction numbers are 280877451350 and 280877453169. 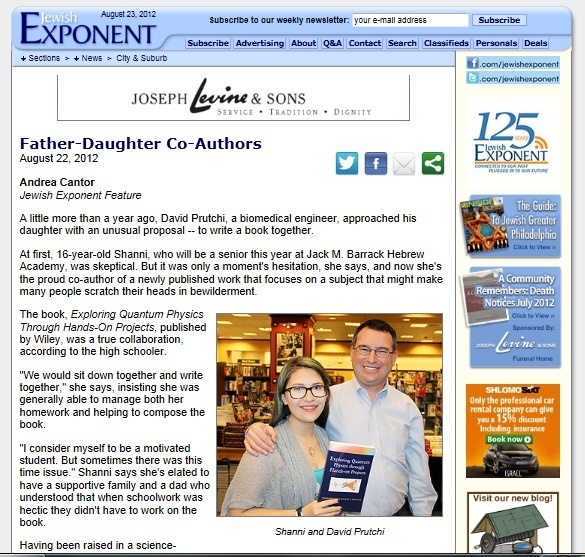 I am passing along this information in case that blog readers may be interested. I have no connection whatsoever to seller.